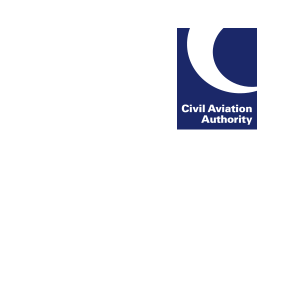 The CAA and NATS have extended the deadline of a survey to help update the details of unlicensed airfields and aerial sporting activity locations that are made available to airspace users. The details will be updated on the NATS AIS database and be published in the Aeronautical Information Publication (AIP) and included on CAA VFR charts. As the sites are not licensed by the CAA the survey is the only way to confirm the details published are accurate and made available to airspace users. As well as establishing if existing sites published in the AIP are still current the survey will check that details are accurately reflected in safety information and identify a principal point of contact for each site. Users of unlicensed sites are asked to ensure that site owners or landowners are aware of the survey to avoid information being removed from the NATS AIS database. If details are removed from the database site information will also be removed from all future AIS products, including CAA VFR charts.